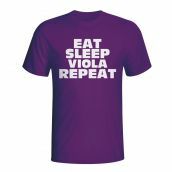 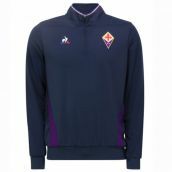 Football fans of a certain age who grew up watching the goalscoring exploits of Gabriel Batistuta have a love for La Viola which makes the Fiorentina kit a must buy! 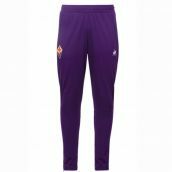 Luckily, we have the latest home, away and 3rd jerseys as well as a full range of training and leisure items such as polo shirts, t-shirts, tracksuits, jackets and more. 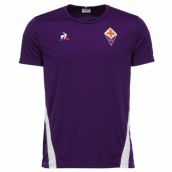 You can customise all our Fiorentina football shirts with any name and number of your choosing, including Batistuta or your own custom shirt printing. 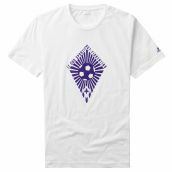 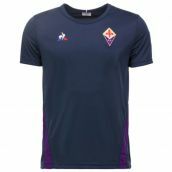 Teamzo sell only official Fiorentina merchandise and we offer next day UK delivery and fast worldwide delivery, plus a range of secure payment methods including Paypal.